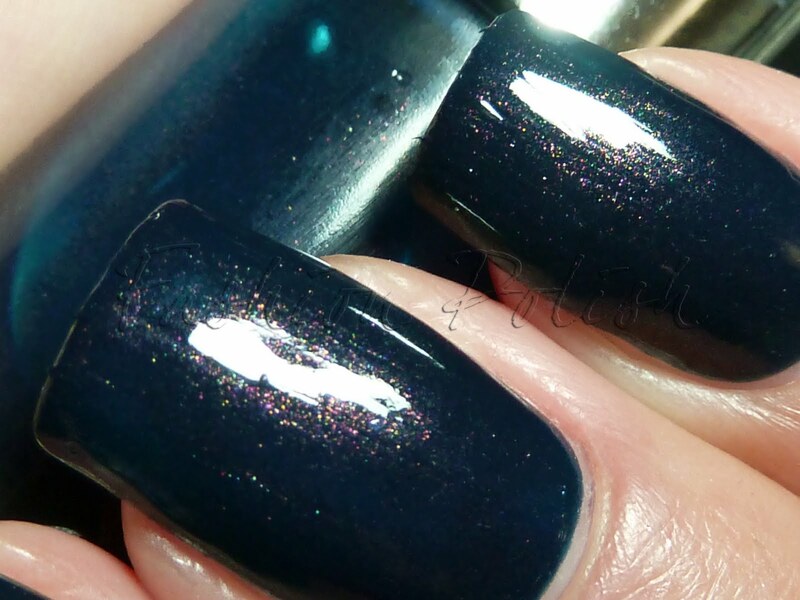 Galaxy is a midnight blue with multicolored shimmer. Depending on the lighting, the shimmer will appear pink, orange, yellow, green. 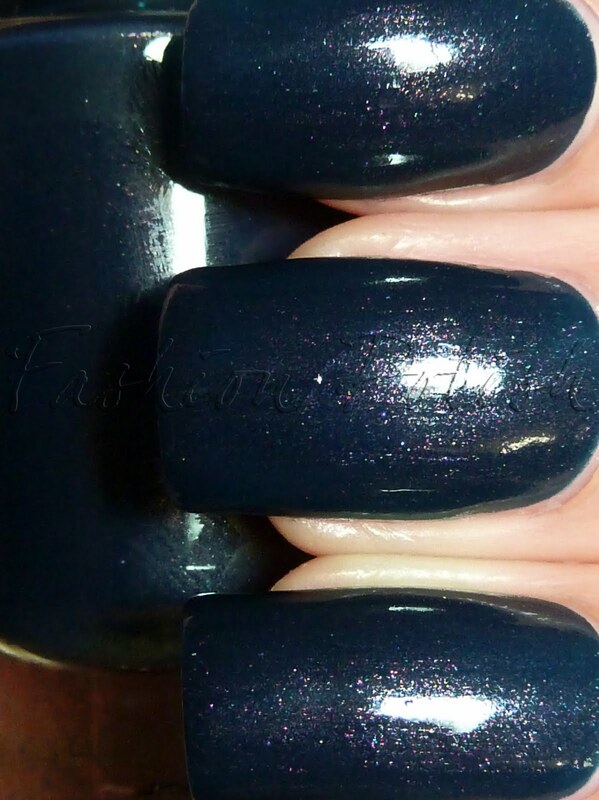 It's a very versatile and unusual shade and I hope you'll like it. Well... That's it for today, I wish you all an amazing weekend. Stay tuned for the part II of the Color Club Back to Boho Fall Collection! Wow, this is an unbelievable franken!!! I held my breath for a few seconds... this one is otherwordly!!! LOVE it! I'm such a space nerd! 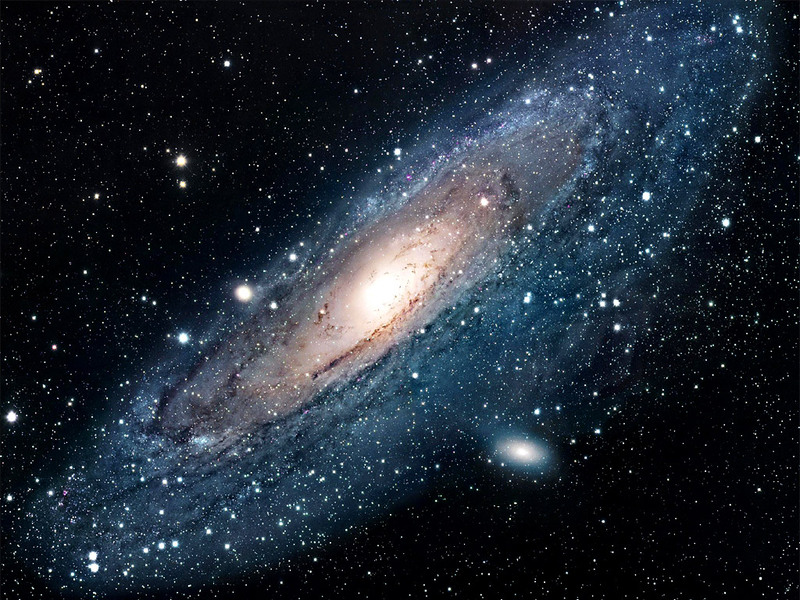 The Andromeda Galaxy was my inspiration for my entry in the RBL fan collection! I, of course, didn't win...but it's still amazingly inspirational! Your take on it is beautiful! Nice franken, I like the multicolor shimmer! This is really pretty! I love denim blue on nails. 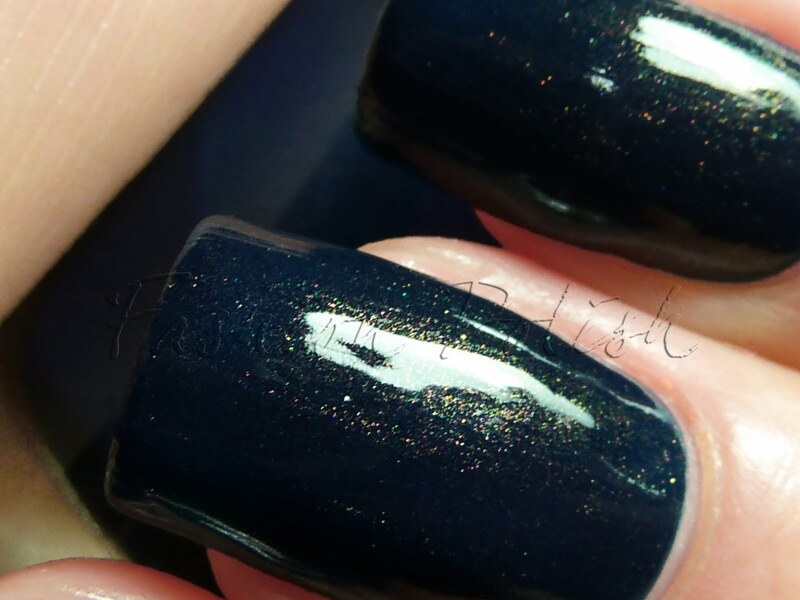 I love how you can see the shimmer even though it's really dark! Gorgeous! Awesome franken, again. Truly unique.